Your Birthday is the most auspicious and important day of your life. What better way to celebrate this special day in a traditional manner invoking divine blessings through a proper Puja. A Vedic Puja performed on one's Birthday results in great all round positive effect and helps one to have a successful year ahead. Birthday Puja can be conducted for anyone Irrespective of one's age. In this Puja we first seek blessing of Lord Ganesha by performing Ganesha Puja. 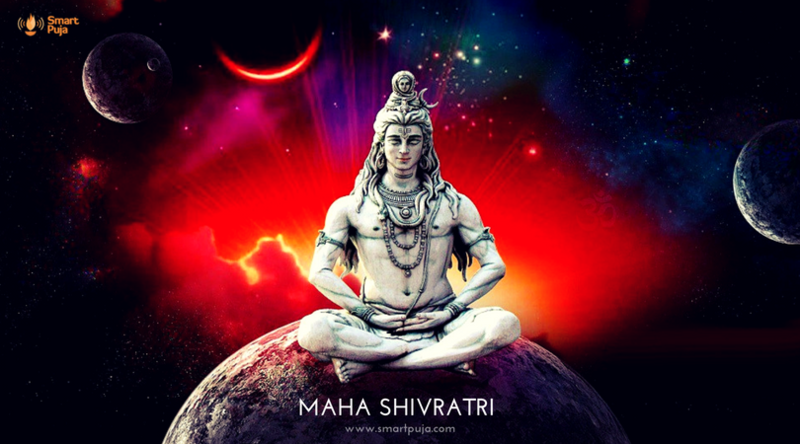 This is followed by Ayush Puja and Havan for one's good health and long life. Performing puja on this very important day of life will not only bring prosperity but also removes any upcoming obstacles in the year ahead. 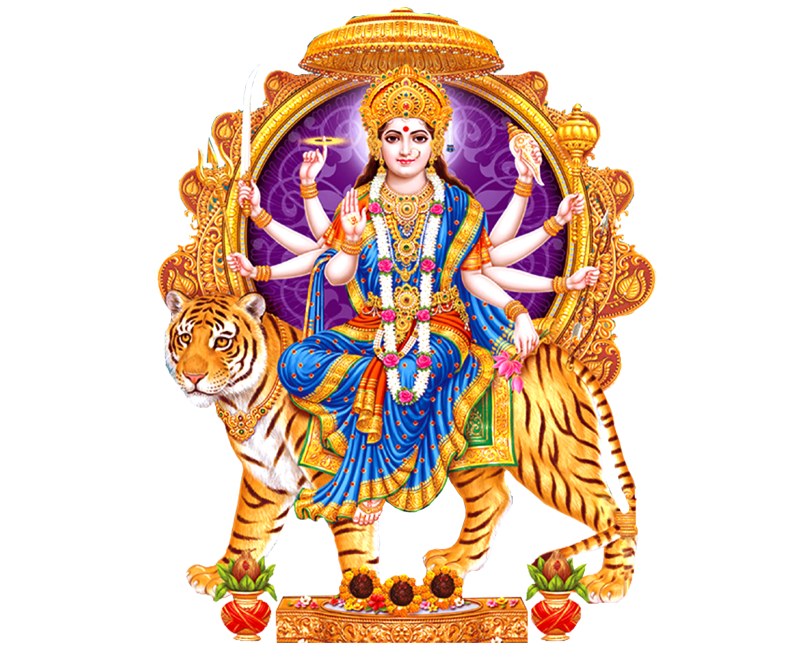 The auspicious time to perform this Puja is ascertained through Vedic Astrology reading of your horoscope. So go ahead and Book a Pandit in advance for your special day! 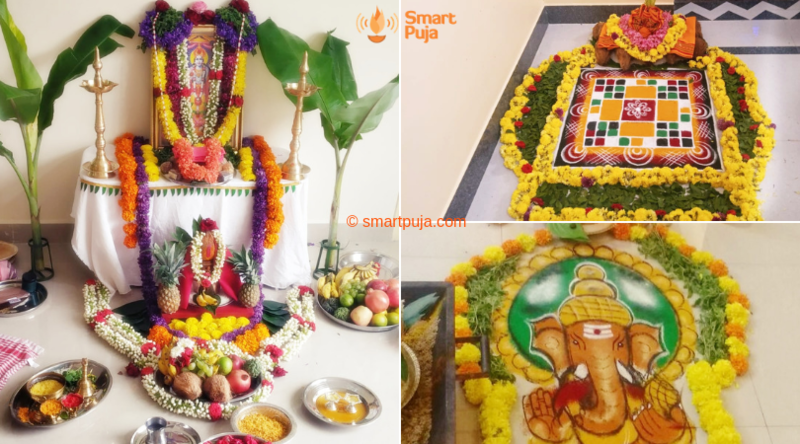 SmartPuja will make the ceremony sacred and faultless and make your Birthday truly divine and memorable. You can Book a Pandit for Birthday Puja by paying an advance booking amount using 'Pay Online' option. By paying a booking advance you receive a confirmed booking. The remaining amount can be paid online or to the Pandit after completion of the Puja. In case you don’t have an online payment mode handy, please choose ‘Pay by Cash’ option. Here booking will be confirmed after checking availability of pandits and communicated to you. The entire Puja amount is to be paid after completion of the ceremony. You can make the payment online or to the Pandit. Vedic Puja on your birthday helps you have a successful year ahead ! Book your birthday puja now. Muhurat, samagri, flowers, priest-we will take care of everything.